If you are looking for a sub $15k American car to take and win a trophy at your next car show...don't go out and by a cheap '57 Chevy. Or a '65 Mustang. Because those things are everywhere and the nice ones are really expensive..but what you should get is a 40th Anniversary Corvette, because this next one is nice enough for a museum, but priced like a depreciated classic. 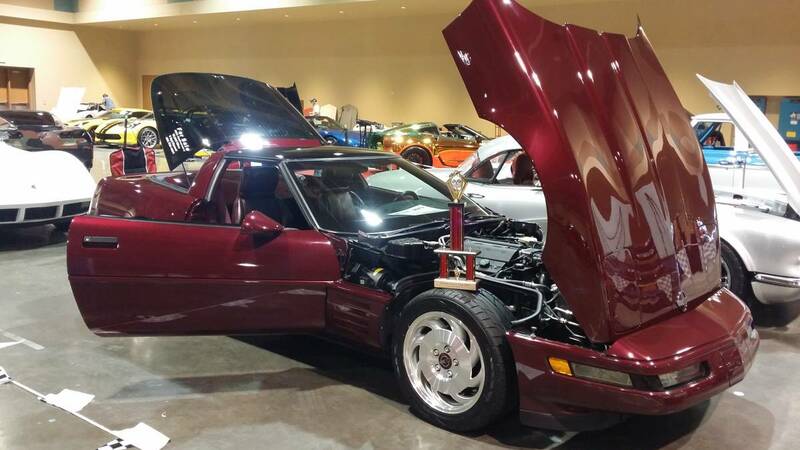 Find this 1993 Chevrolet Corvette 40th Anniversary offered for $14,800 in Houston, TX via craigslist. Tip from Jeff. Does it come with the Belly Dancer er model ?